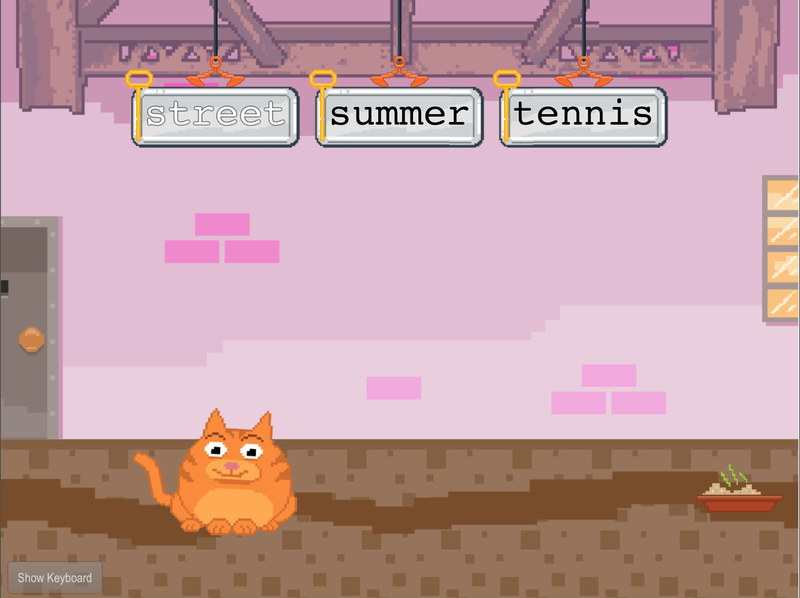 Muggo's place value machine needs computer chips, and he needs your child's help to get it going again. 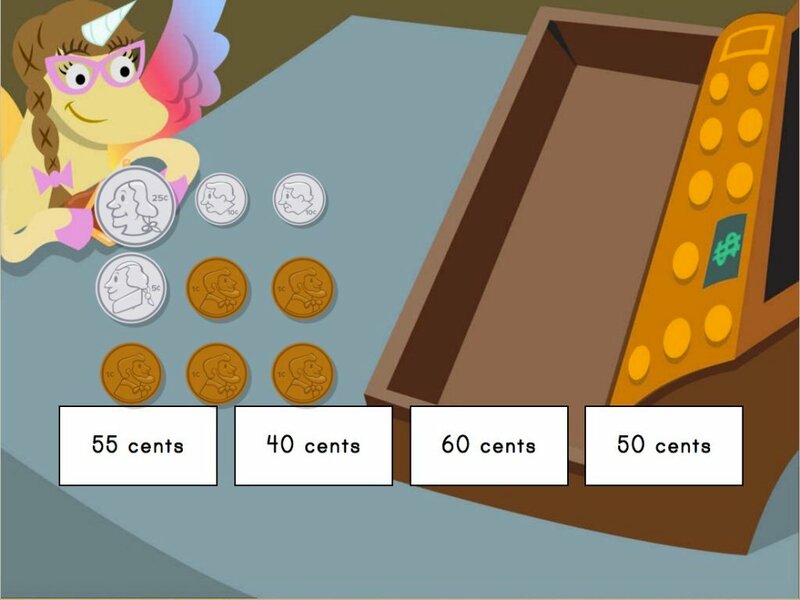 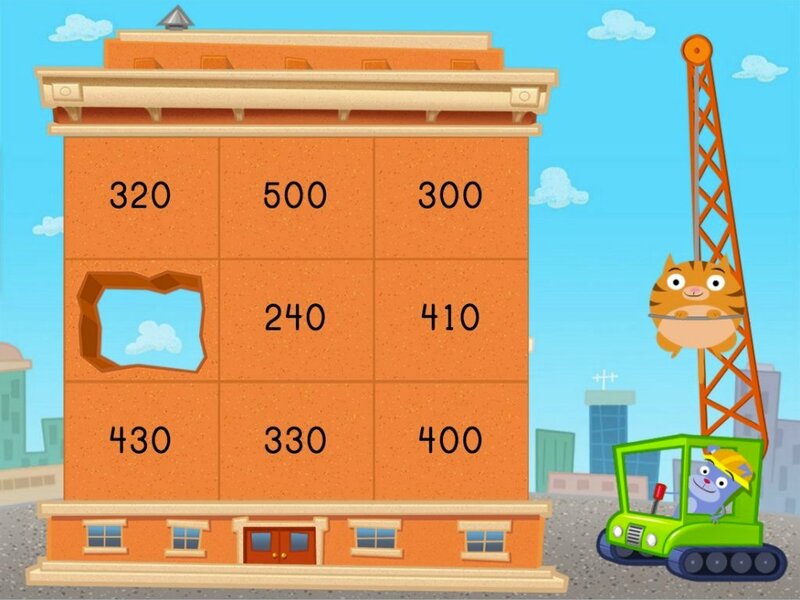 Kids will practise making three-digit numbers with hundreds, tens, and ones in this interactive place value game. 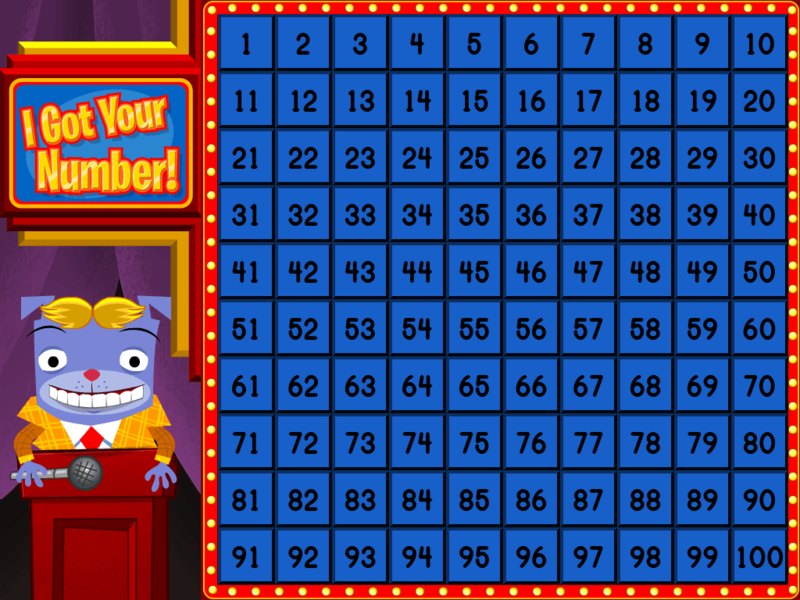 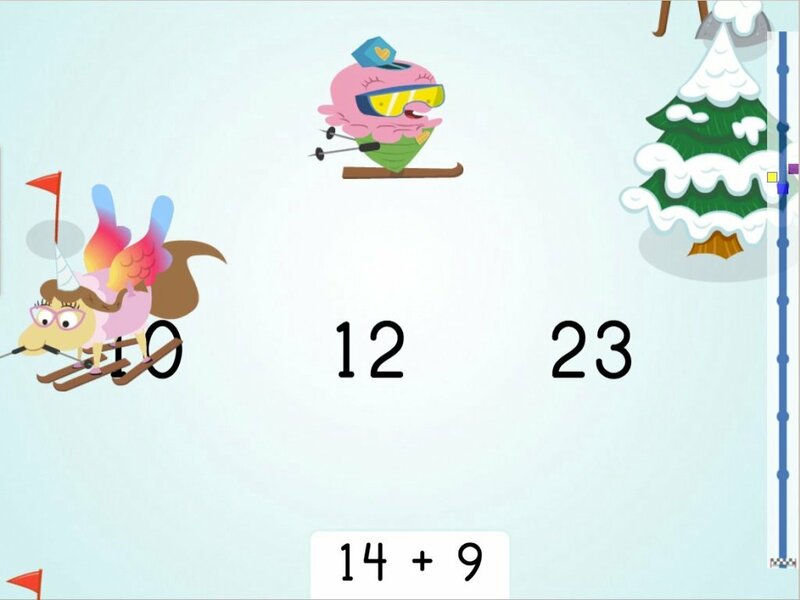 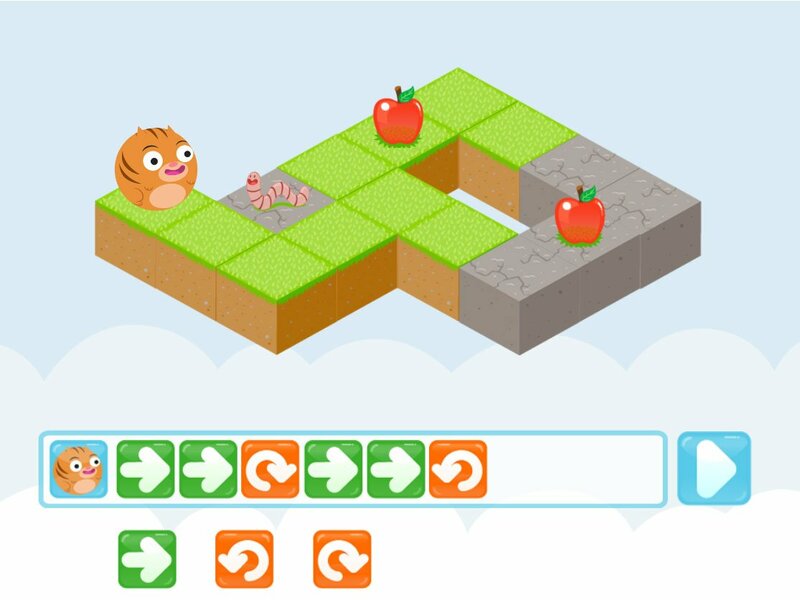 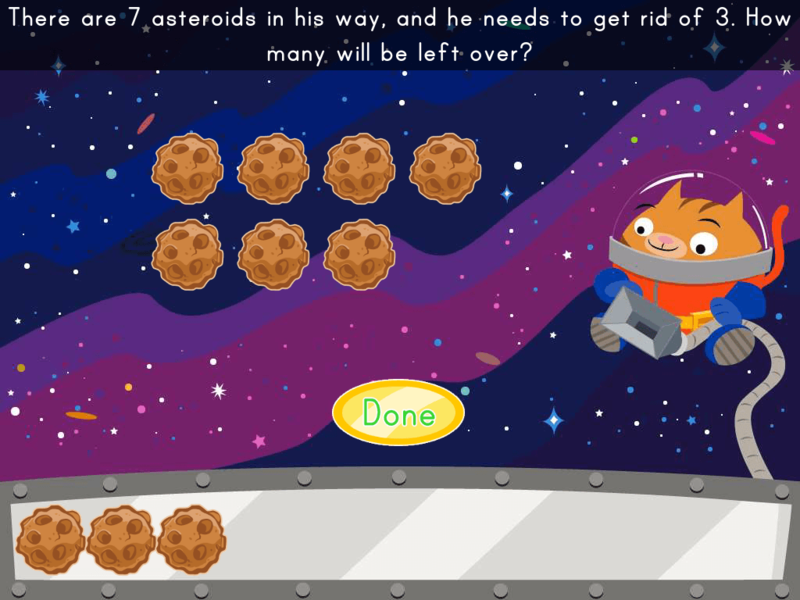 Game play is flexible, and allows kids to make tens from ones, and hundreds from tens, to help them better visualize all of the different ways that numbers can be made.